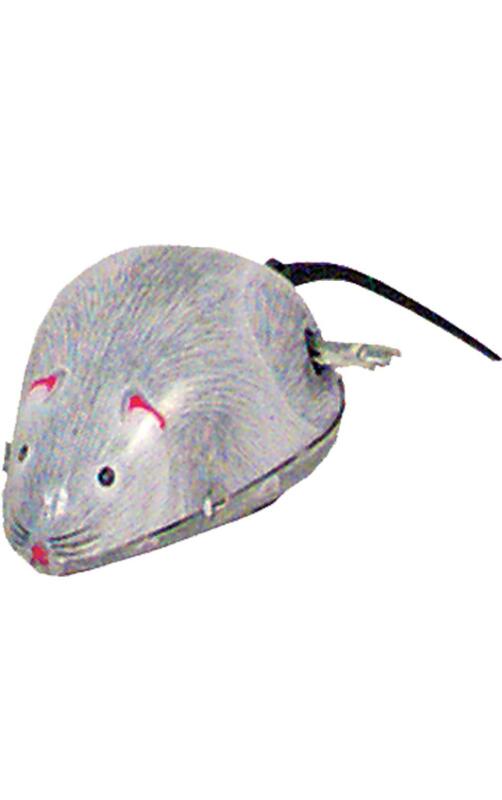 MS077 - Tin Toy - 2H x 2"W x 3"D"
MS077 - Collectible Tin Toy - Mouse with Moving Tail - 2H x 2"W x 3"D"
Tin mouse with tail - key-wind - made in China. The tail whips around as it moves. Maybe your cat would like to chase this prey? Recommended for adult collectors.